The truth is blue light affects sleep patterns and health negatively. It is quite common these days for you to come late from work and to get relaxed watch your favorite show or movie on Netflix or play some games on your smartphone or watch television. Medical experts have been lately cautioning people not to use light-emitting gadgets prior to going to bed unless there use some sort of an eye filter. The reason is that the blue light radiated from the device is termed to be short wavelength enriched. This means this blue light emission is in higher concentration when compared to natural light. 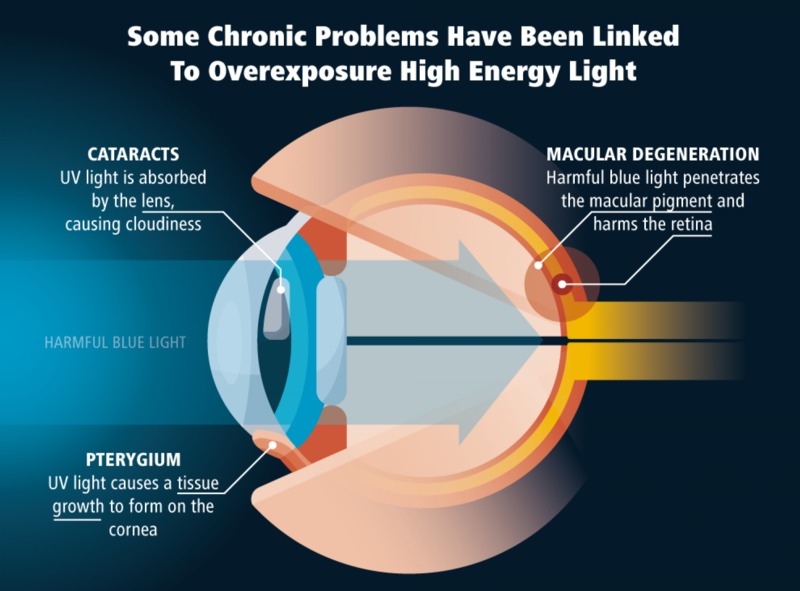 Moreover, melatonin – a sleep-inducing hormone is affected by blue light more than other wavelengths. When there are noticed changes in the pattern of sleep, then natural clock in the body witnesses a shift, called circadian rhythm. According to studies and articles cited by Wikipedia, they have revealed that the clock shifts may have unwanted devastating health effects since it tends to control not just our wakefulness, however, also the individual clocks which dictate the body organ’s functions. 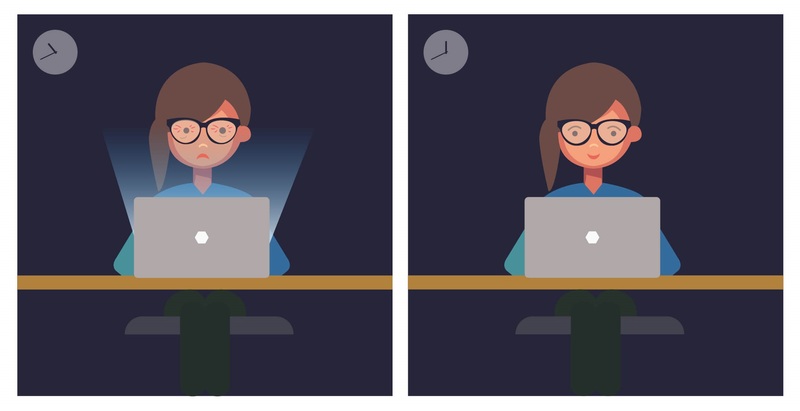 The stressors in other words, which affects the circadian clocks, like blue light exposure have more serious consequences than expected. Researchers investigated how different light wavelengths tend to affect melatonin body release. It was discovered that light emitting devices had effects upon the circadian system which extended beyond evening and well into the next morning. 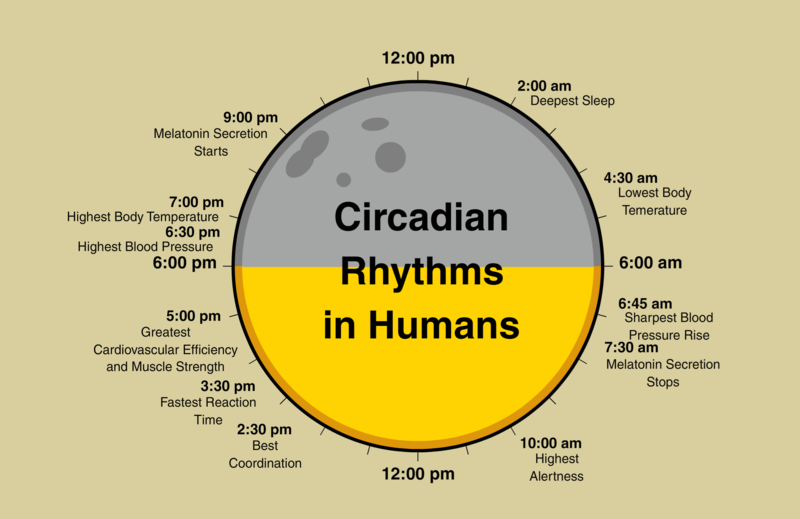 How light affects the circadian rhythm and how melatonin is involved? It is known for quite some time that the most powerful cue to shift the phase or to reset the circadian time clock is light. Moreover, melatonin during daytime is low and starts to get released just a few hours prior to bedtime. It tends to peak during the middle of the night. Studies have also shown that melatonin is surprised by light. As a result, the circadian delay is caused by light during the early evening. Otherwise, the clock is reset for later schedule. Again circadian advancement may be caused due to light was seen in the early morning or the clock reset to an earlier schedule. How scientists got involved with blue light and eye filter? Over 700 experiments were performed in a period of seven years for measuring how different light wavelengths tend to regulate the correct production of melatonin. 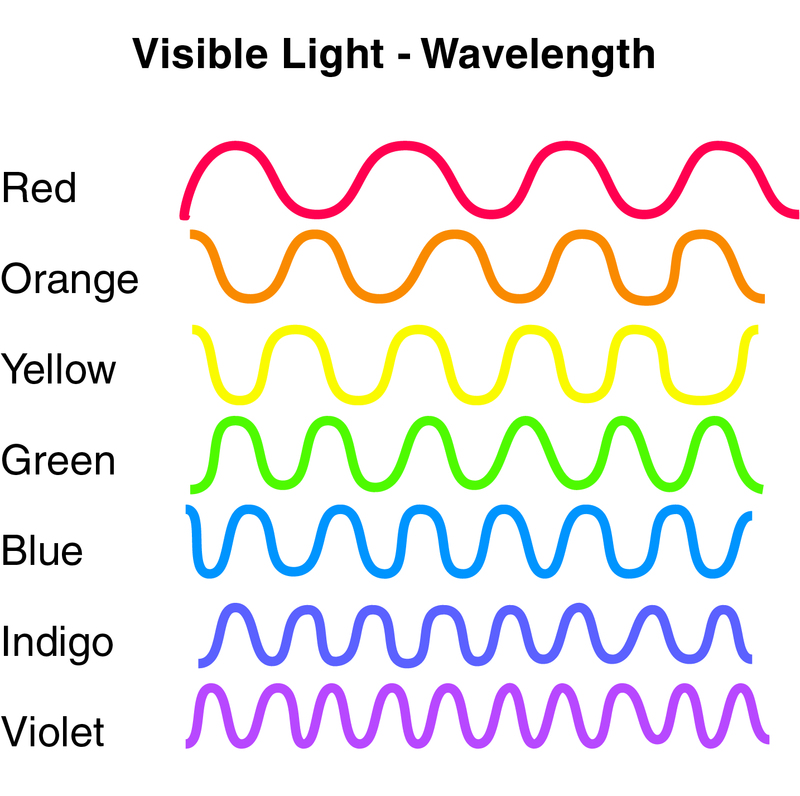 It was found that peak sensitivity is displayed towards the light by humans in the blue light wavelength spectrum region. Cones and rods (the eye photoreceptors) may not account for melatonin production’s various regulation. Hence, another photoreceptor type is said to be accountable for mediating this physiological response. Such wavelength photoreceptors had been identified later and called melanopsin as they contain ganglion cells. What happens when eyes get exposed to electronic device radiated blue light? Studies have revealed that short wavelength or blue light has a greater effect upon the circadian clock’s phase shifting as well as on melatonin suppression unless an eye filter is used. Those who read using light emitted devices fell asleep slower and less REM sleep while having higher alertness before bedtime. This will also affect overall health with time. However, eye filter apps like Iris can be downloaded and used to act as a blue light filter.